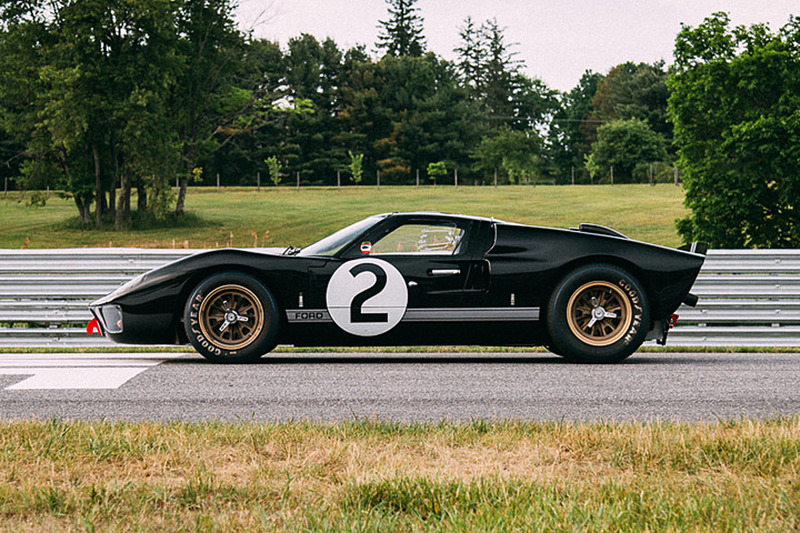 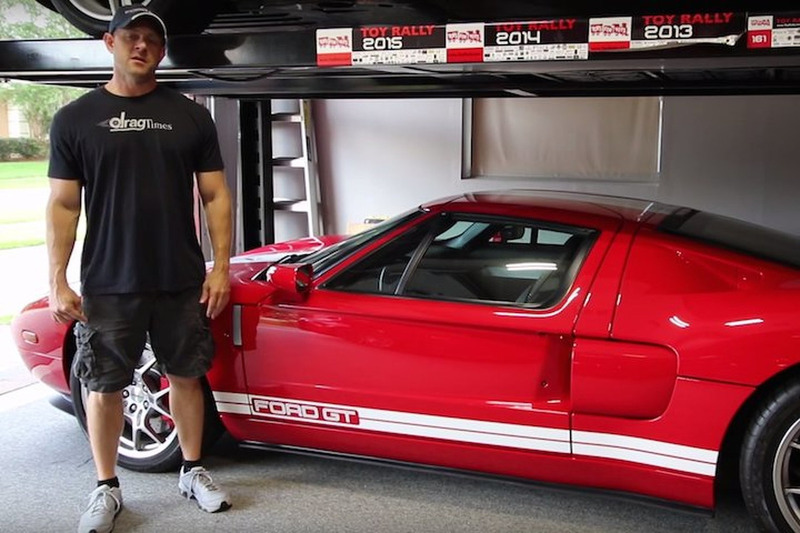 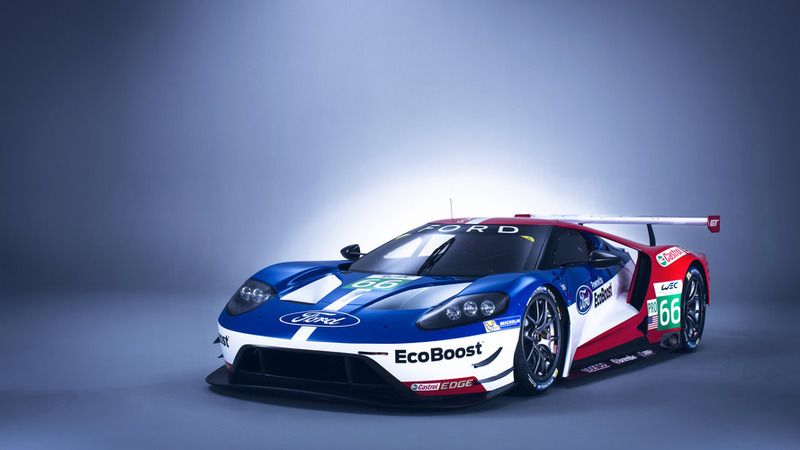 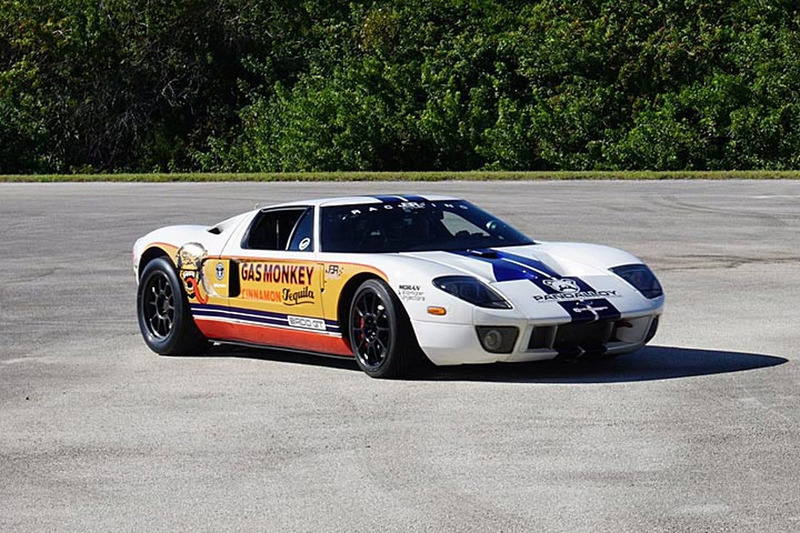 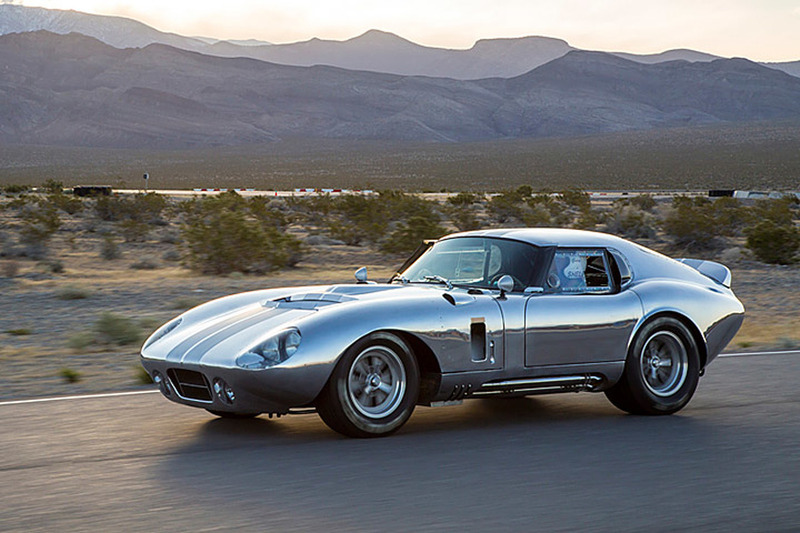 Ford is celebrating the GT's return to racing by releasing a new video series which takes a look back at the model's racing pedigree as well as the development of the new generation of street and race cars. 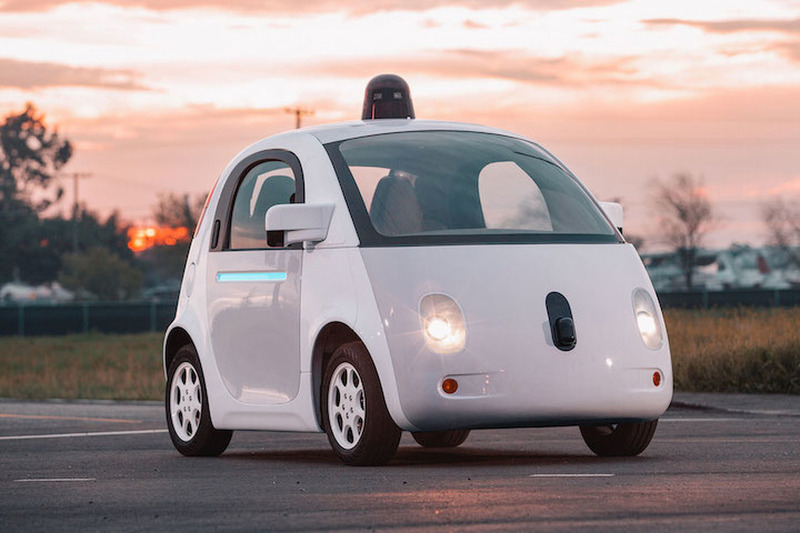 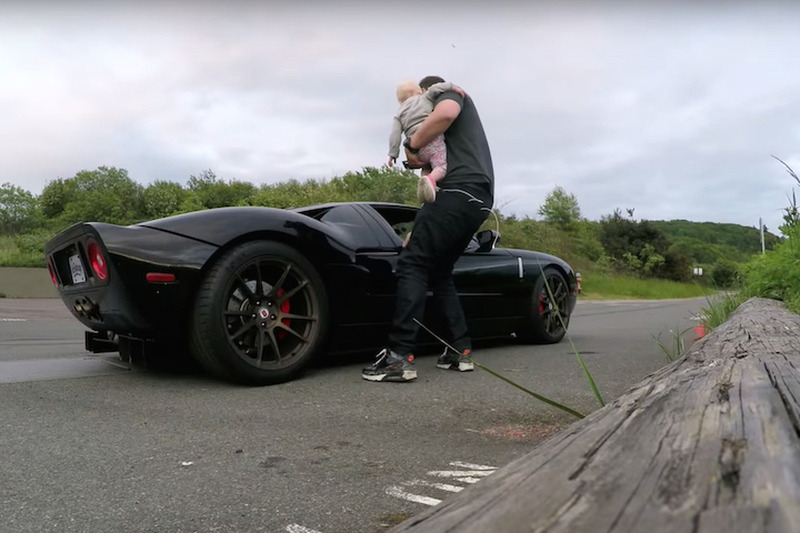 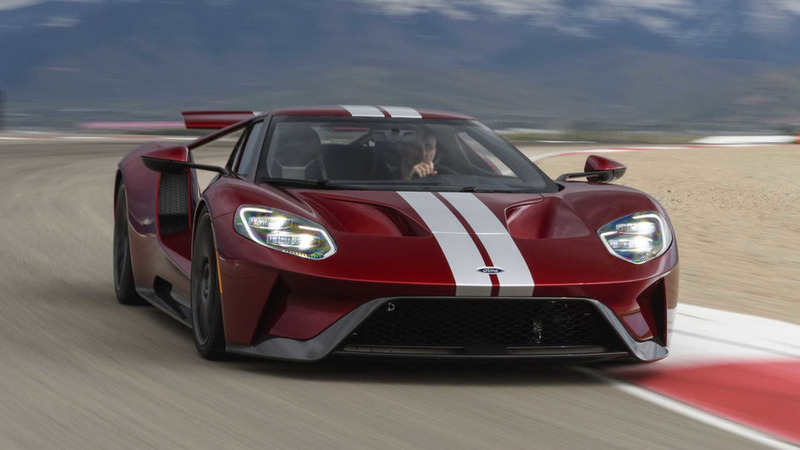 The first installment is called "The Decision" and touches on the rivalry that was sparked when Henry Ford II offered to buy Ferrari but was rebuffed. 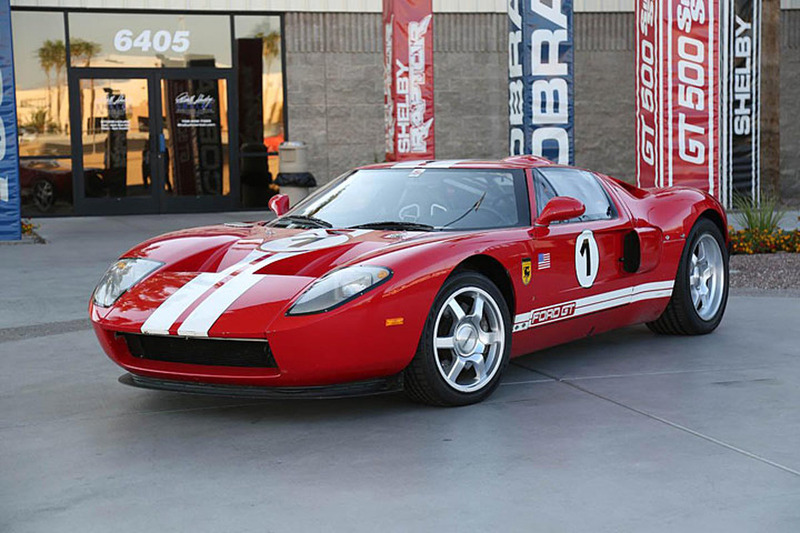 Ford was angered by Enzo Ferrari's decision so he decided "If we can't join them, let's beat them." 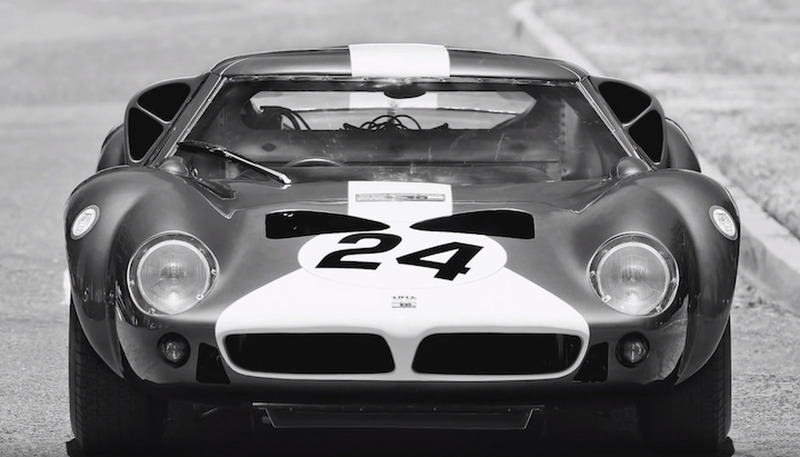 The rivalry culminated in the development of the original GT which would go on to win a 1-2-3 victory at the 1966 24 Hours of Le Mans. 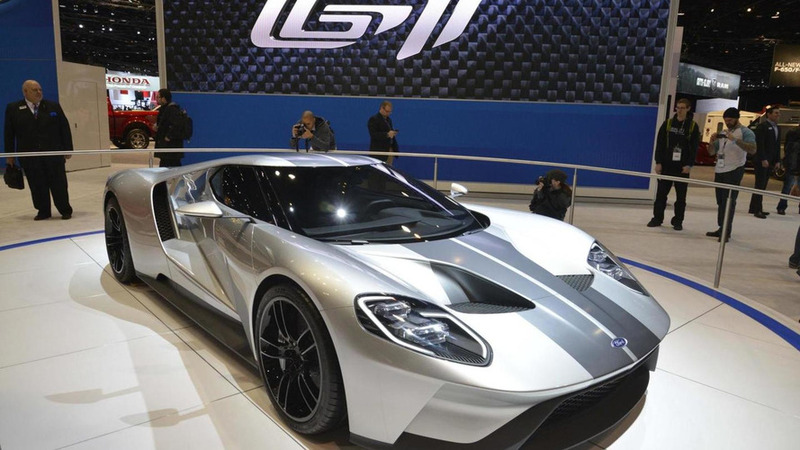 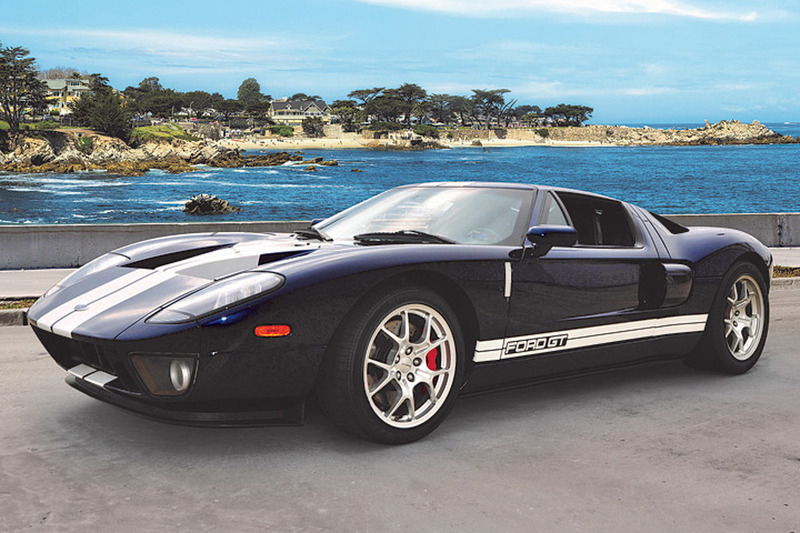 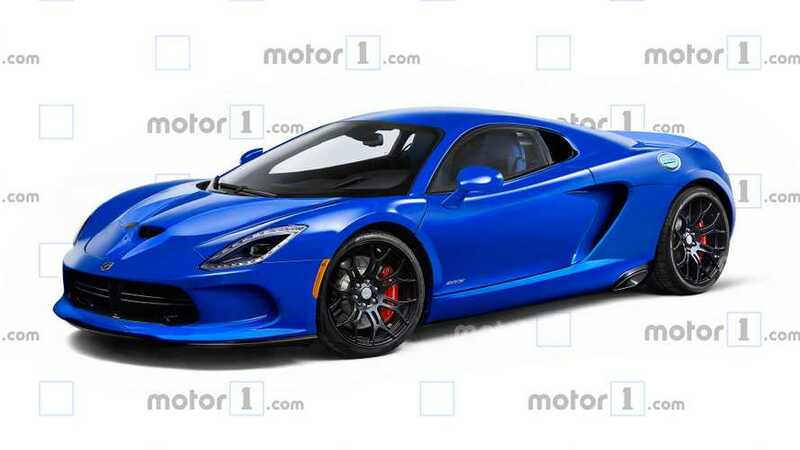 Ford has revealed plans to bring a snap kit of the new GT supercar to next month’s Detroit Motor Show. 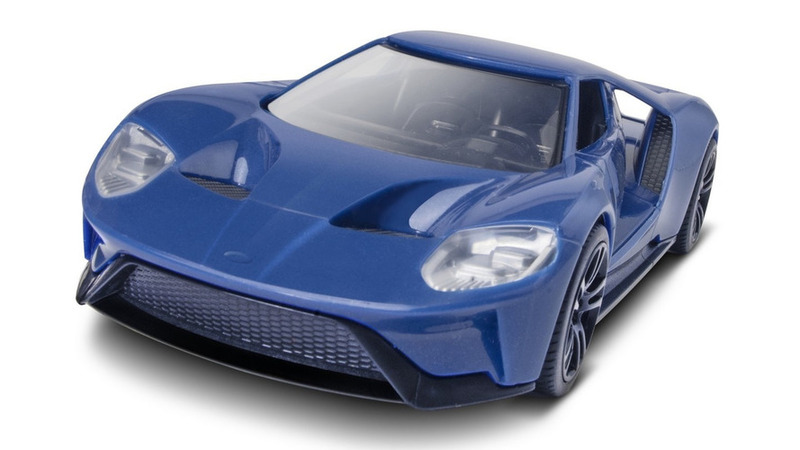 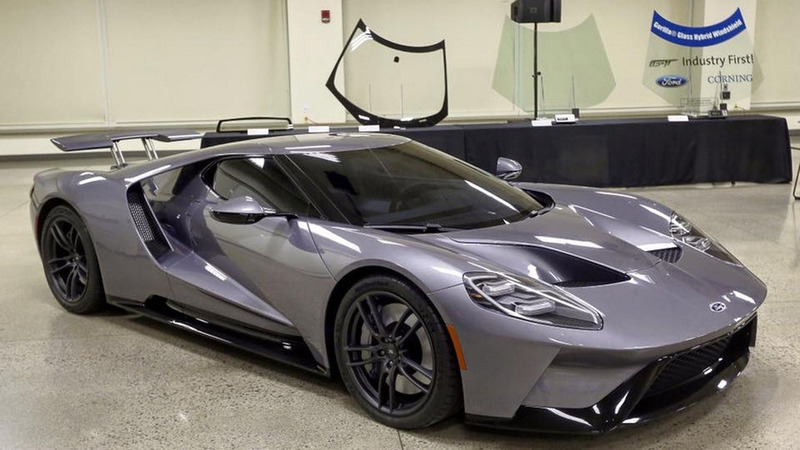 This prototype of the 2017 Ford GT looks virtually ready to hit the assembly line and as you can see it’s just about the same as the concept. 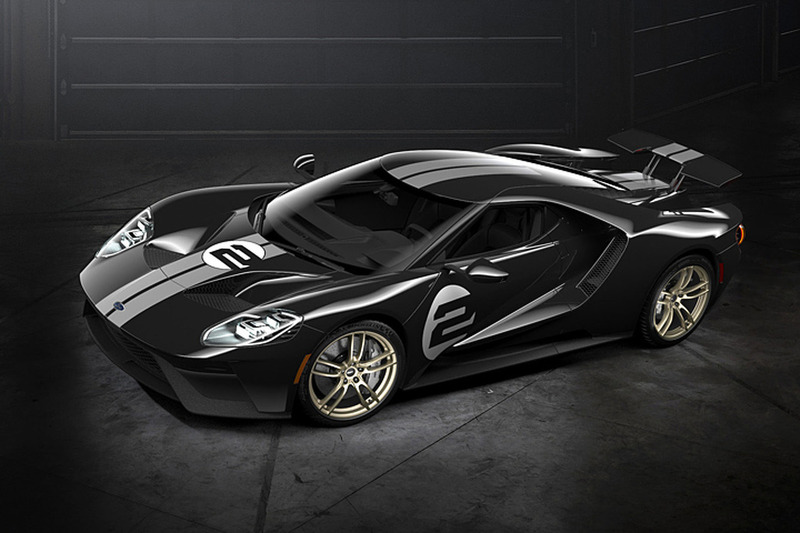 Ford and Corning have announced the 2017 GT will be equipped with the industry-first Gorilla Glass hybrid windshield that brings many advantages compared to regular glass.